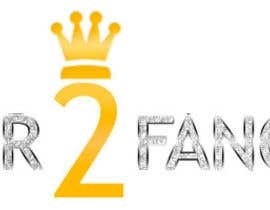 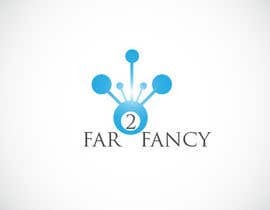 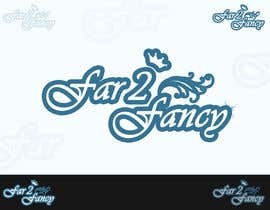 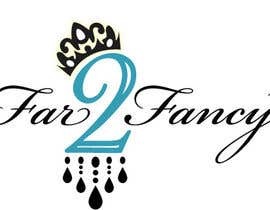 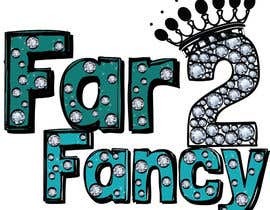 Need a sleek logo design for a company name " Far2Fancy ". 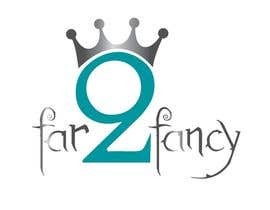 The company is a young girls clothing boutique. 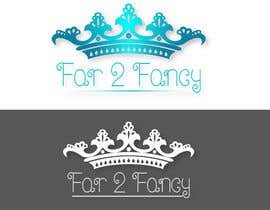 We envision a Tiara/Crown on top of the "2". 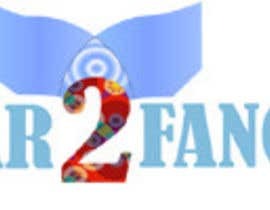 We want something fun. 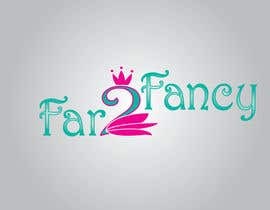 We would like the letters in crystals and diamonds and would like to incorporate the color in the file attached. 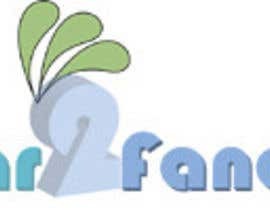 Be creative, Be fun! 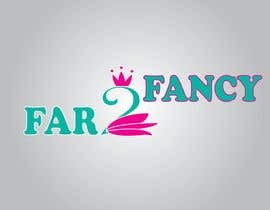 Very Nice LOGO, I congratulate the winner..